Parkrun. The weekly, free 5km run – for everyone, forever. It started in Bushy Park in 2004, when 13 runners gathered to run together one Saturday morning. 12 years later, there are nearly 400 free Parkruns held every Saturday at parks across the UK, and the organisation recently won ‘Participation of the Year’ at the 2016 BT Sport Industry Awards. One statistic we particularly like here at Average Janes is that female registration is now over 50%. Parkrun is the debate of the moment in the running world. There is much discussion that Parkrunners should pay for using the public spaces where Parkruns are held each week. A parish council in the north of Bristol have voted to charge Parkrunners for using the park each Saturday, sparking outrage in the Parkrun community. Here at Averages Janes’ HQ, we love a debate, so we thought we’d share our thoughts on the issue. Pay for Parkrun: yes or no? Parkrun is a victim of its own success. Hundreds of runners now attend the Saturday morning event, pounding the same paths every week. This inevitably causes damage to the park, requiring repair and maintenance by local county councils. Parkrunners take over the park between 9-10am, often making it difficult for other park users to share the same space at this time. Some Parkruns boast over 500 runners at their weekly event. Budget cuts to park maintenance means a smaller percentage of our council tax is directed towards the upkeep of our public spaces. Parkrunners and other users of the parks could pay a small fee, contributing to the maintenance of their park. 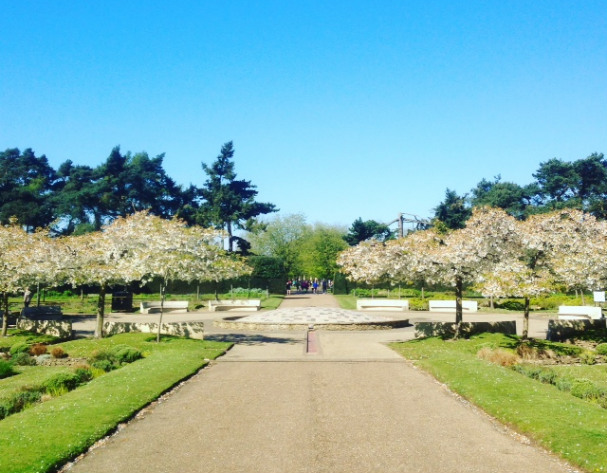 We pay for the upkeep of our local public spaces and parks through council tax. Some could argue we are already paying for the conservation of the park. 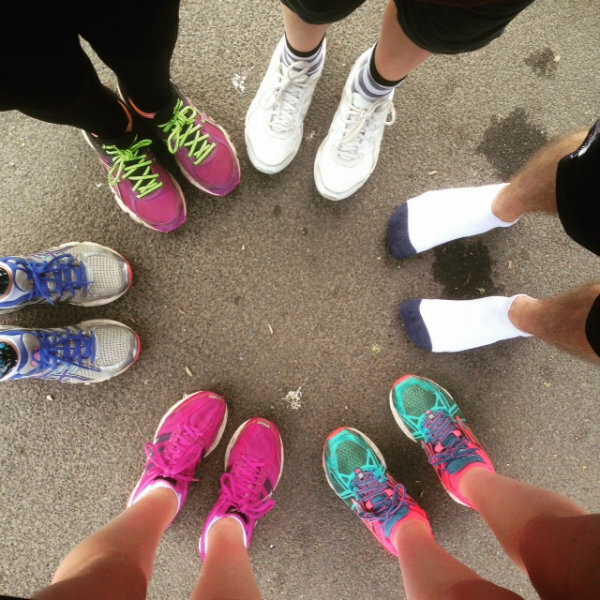 We are simply an organised group of runners, congregating at a prearranged time to run around the park. Should we be charged for doing this at the same time, same day, every week? The benefits of running include positive effects to our physical, mental and social wellbeing. The beauty of running is that we simply lace up our trainers and step outside our front door. Parkrun attracts a range of runners, from the speedy González aiming to join the sub-17-minute club, to the plodders, intending to improve their health and fitness. Parkrun embodies grass-roots running. It is free and readily available to everyone. Which running camp are you in – Pay for Parkrun or Free Running? Let us know, @tweetjanes. Find your nearest Parkrun via their website. Ditch the device or embrace the equipment?